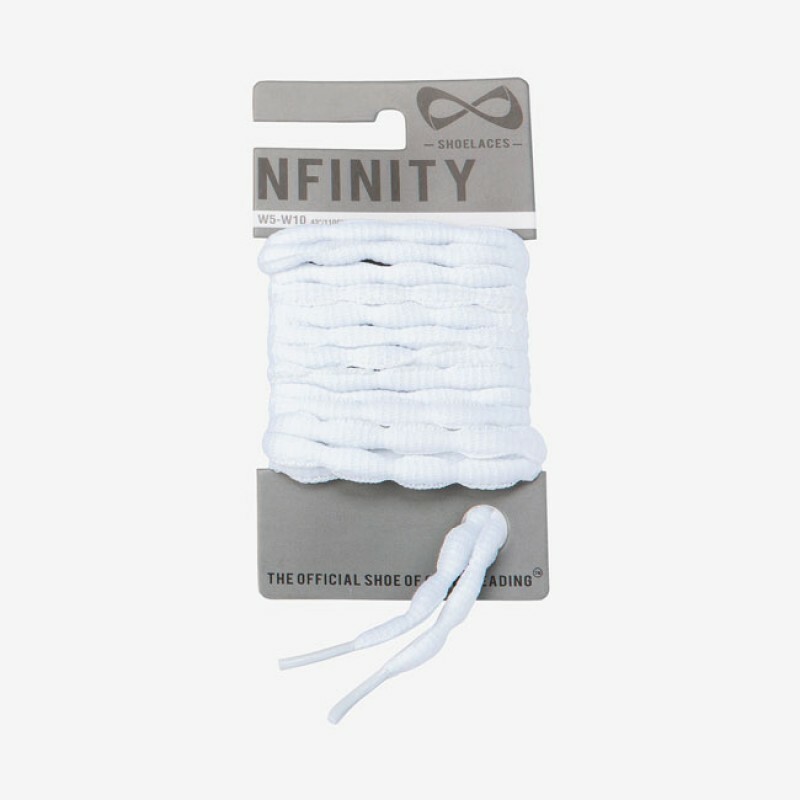 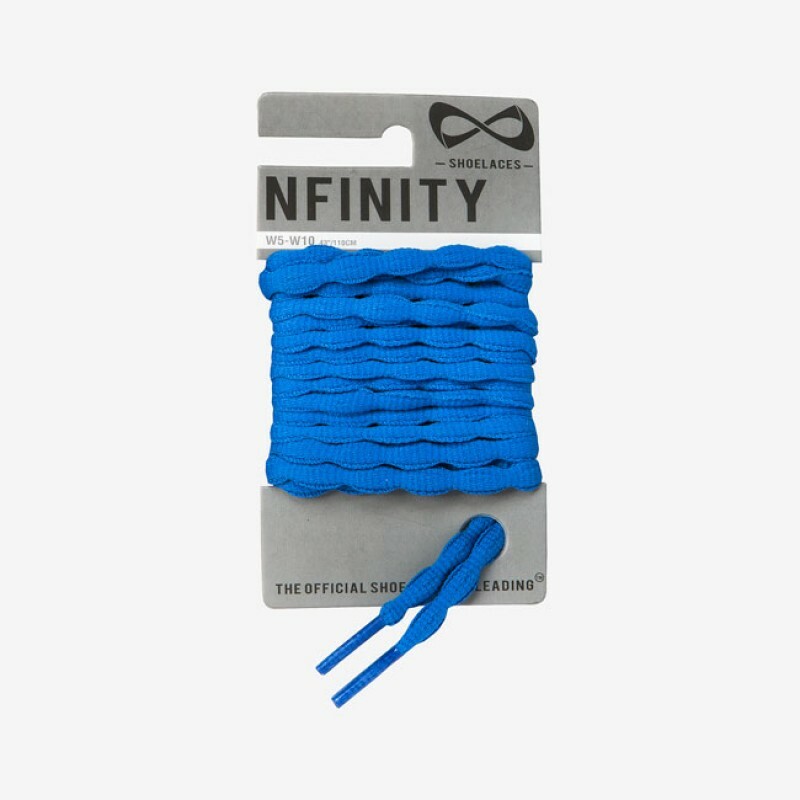 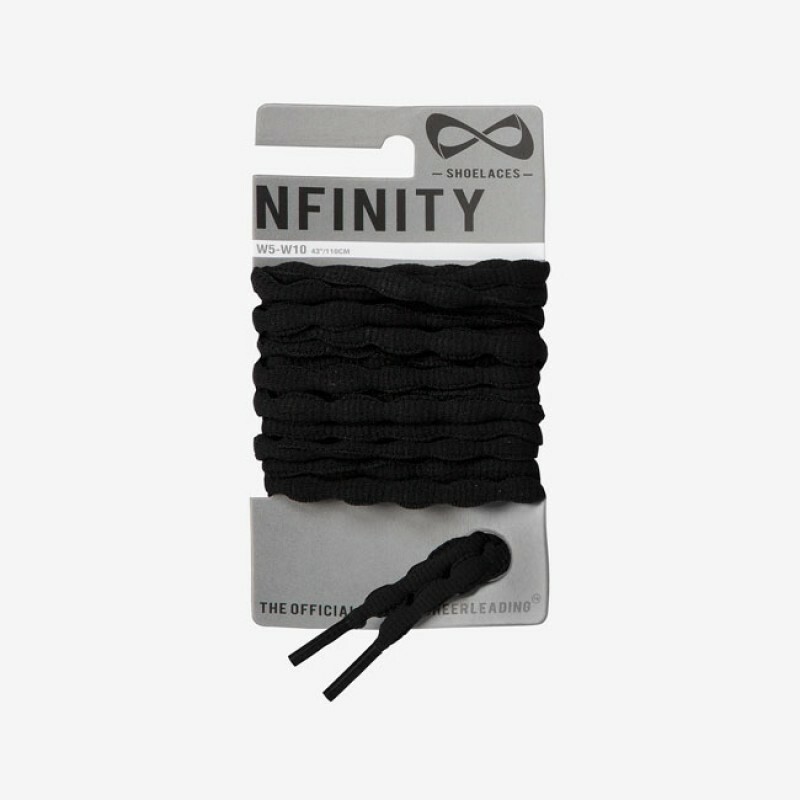 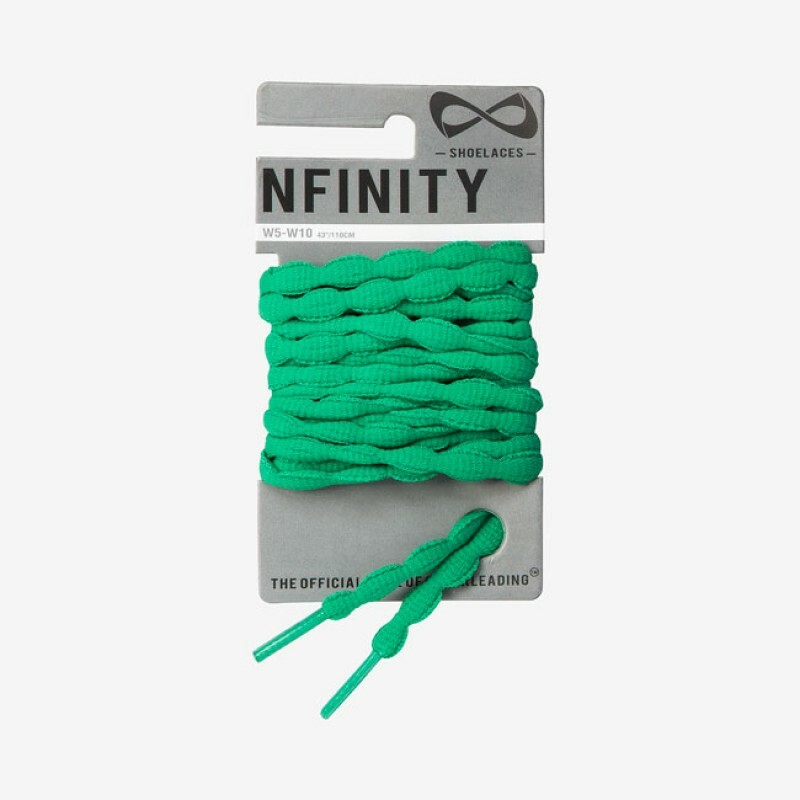 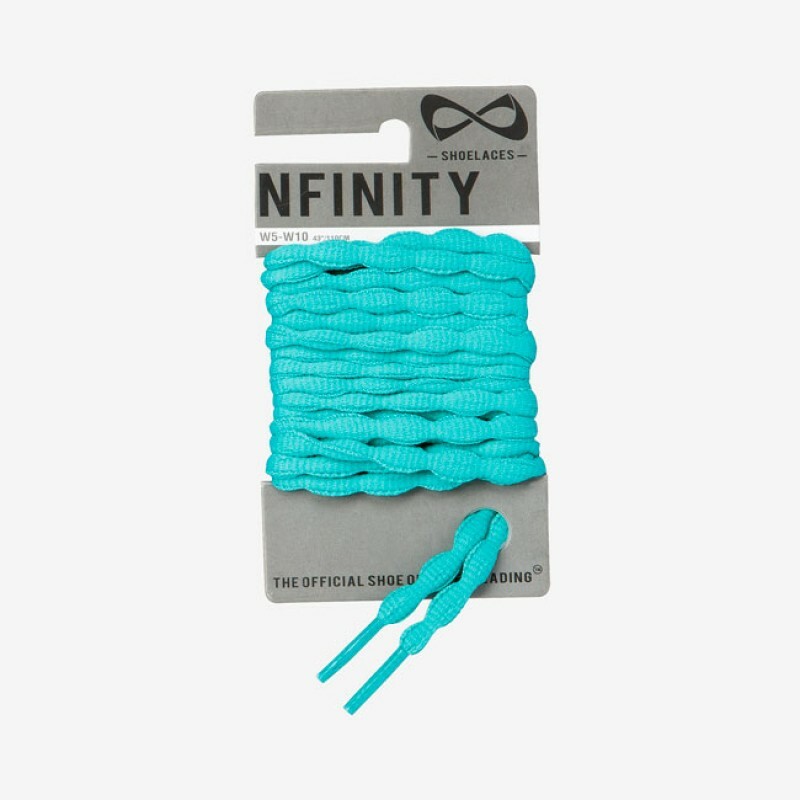 Ensure a secure fit for your shoes with the original Nfinity bubble laces. 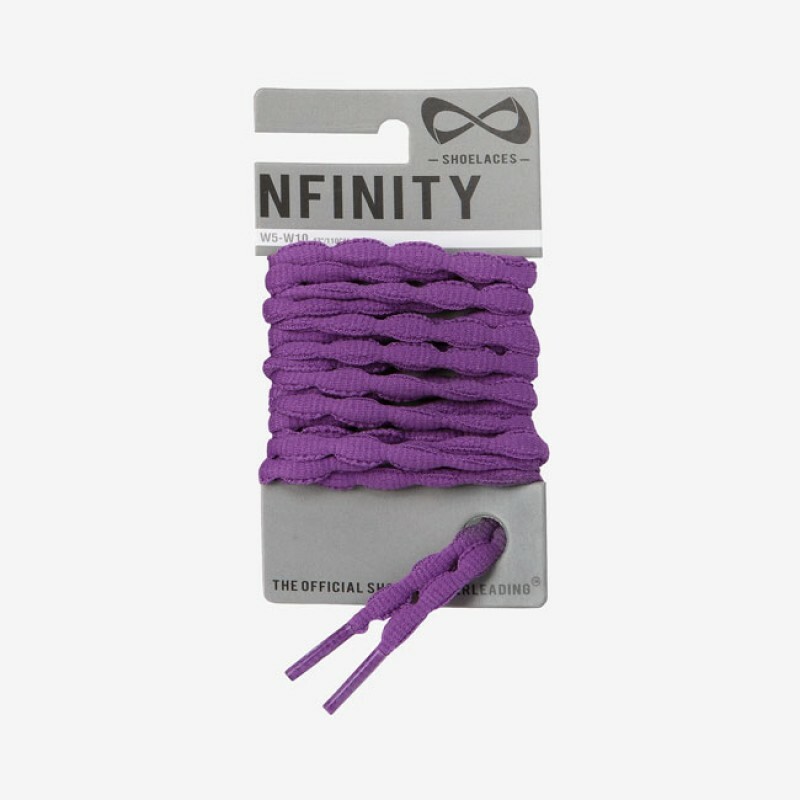 The grooves "lock" together to help prevent loosening and unraveling knots. 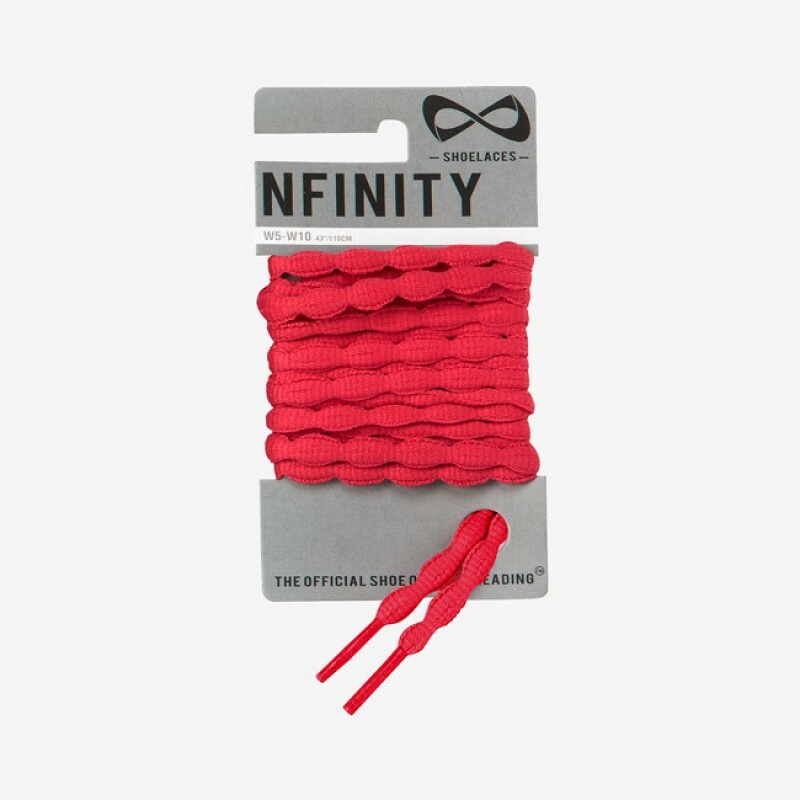 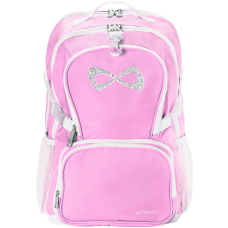 Make sure your shoes stay where they belong...on your feet...with Nfinity Bubble Laces.